Terminals is copper nose.But there are open a glimpse into the mouth, specifications different prices also have differences. According to the function is a thing.Are conductive connection. 1. Copper nose is cumbersome to save work, wiring accessories designed to save time. 2. The concept of Terminal Blocks, so their scope is different, can also be called terminal line nose! Looking for ideal DT35-8 Terminal Blocks Manufacturer & supplier ? We have a wide selection at great prices to help you get creative. 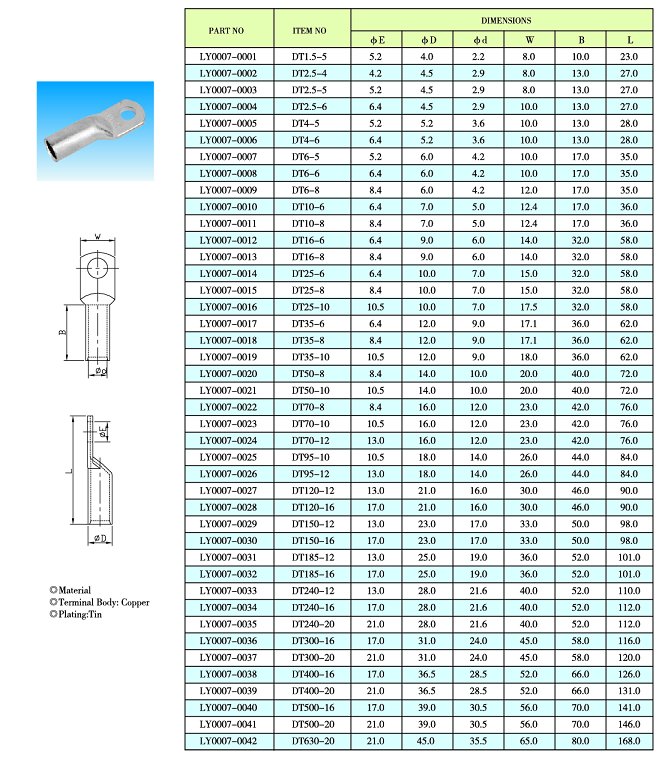 All the DT35-10 Wire to Wire Connectors are quality guaranteed. 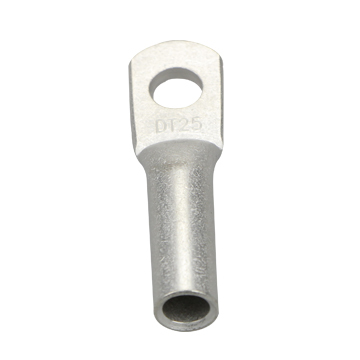 We are China Origin Factory of DT50-8 New Energy Series Lugs Price. If you have any question, please feel free to contact us.